Community outrage and activism on the rise - are you prepared? Community outrage and activism on the rise – are you prepared? Companies sometimes experience organised community resistance, often led by individuals or special interest groups who champion their cause based on fear and misinformation. Not dealing with outrage effectively will result in increasing community concerns, heightened business risk and increasing regulatory attention. Without a clear strategy, any concerted challenge from an activist group could threaten your economic, political and regulatory legitimacy to operate. Identifying the potential for activism early in the project and establishing ways to engage will lessen the impact so that your project can meet its goals and regulatory timelines. Fundamentally, companies have to fully understand the characteristic profile of their stakeholders to assess and manage outrage. Done well, engagement establishes mutually beneficial relationships. Placing community and stakeholder engagement at the centre of business operations to exceed expectations; and having a commitment to listen and implement the needs of the general community through proactive engagement will help ensure that an organisation maintains its social licence to operate. The key lies in building a relationship based on trust, transparency and mutual benefit to all parties that is established through honest engagement with all stakeholders, including governments and local communities. 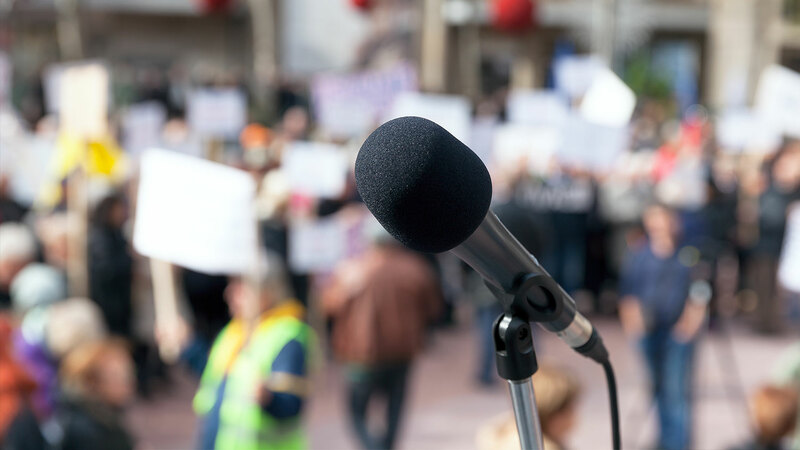 Phillips Group’s risk and stakeholder engagement services can assist your project team to assess and mitigate the risks of community outrage.